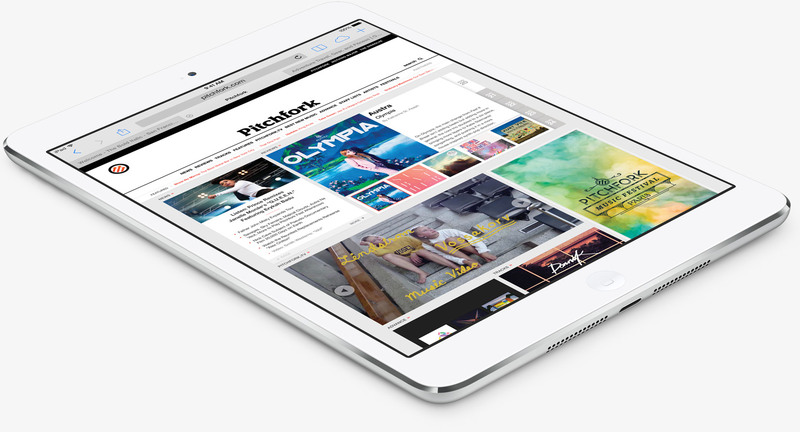 The iPad Air 2 breathed some fresh air into Apple’s declining tablet portfolio. iPad sales, and the tablet market in general have been facing declining market demand, but this hasn’t stopped manufacturers from launching new devices, hoping to capture whatever consumer interest still remains. Samsung has just launched the Galaxy Tab S2, and rumors surrounding Apple’s larger 12 inch iPad Pro still remain consistent. However, some information has surfaced today about the iPad Mini 4, and it appears to be quite good. With the launch of the iPad Air 2, Apple managed to take things to an entirely new level. Cupertino’s latest tablet was a mere 6.1mm thin, and featured a much needed Touch ID upgrade. On the processor side of things, Apple introduced its own, one of a kind, tri-core A8X, which was somewhat of a direct response to Nvidia’s Tegra K1 on the Nexus 9. But that was last year, and since then Nvidia’s launched the Tegra X1. While no devices featuring it are yet available, Apple’s got a launch period to cater to, and looks like the Cupertino manufacturer is building up on the successes of the iPad Air 2. According to the Japanese, not only will the upgraded iPad Mini be coming this fall, but it’ll also be vastly similar to the iPad Air 2 launched last year. It’ll come with a thickness of 6.1mm and other dimensions will resemble the iPad Mini 3. The iPad Air 3, on the other hand might be delayed, with the larger, 12 inch iPad Pro replacing it this September. Since Apple’s iPhone upgrade, and most importantly its processor upgrade is also pending, this makes us wonder that what will the manufacturer end up doing with the processor side of things on the iPad Air 3? Will its be sticking to the A9 or will it follow a similar formula as the iPad Air 2? Our bet is on the latter and whatever the case may be, Apple fans have a good month coming up. Not only will the iPhone 6S Duo be with you soon, but the much rumored about iPad Pro might just also be coming. Stay tuned, we’ll keep you updated and let us know what you think in the comments section below.